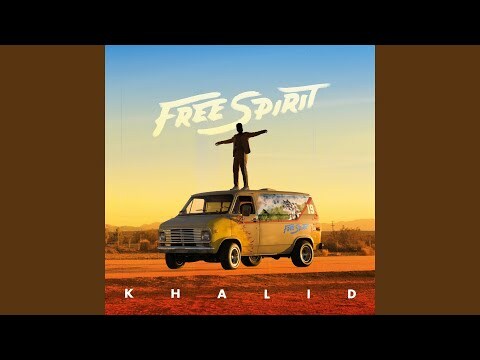 American singer-songwriter Khalid released his sophomore studio album “Free Spirit” on April 5, 2019. 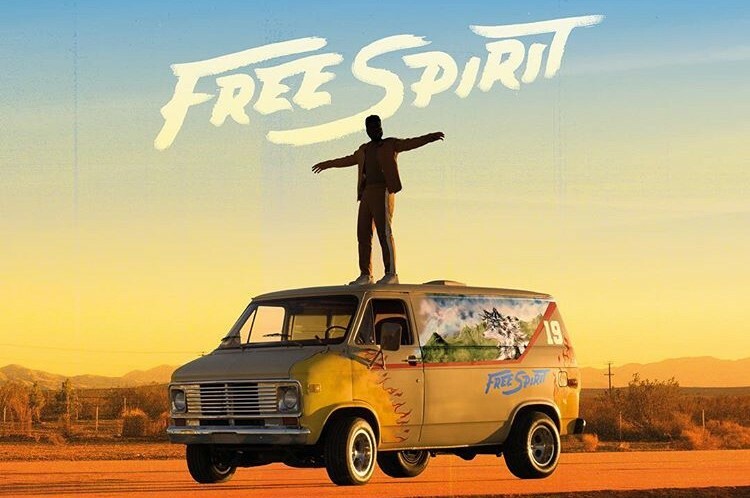 And he unveiled 46 minutes short film “Free Spirit” directed by Emil Nava. The album features guest appearances from Safe and John Mayer. Also, Father John Misty contributed the song on the album, called "Heaven". 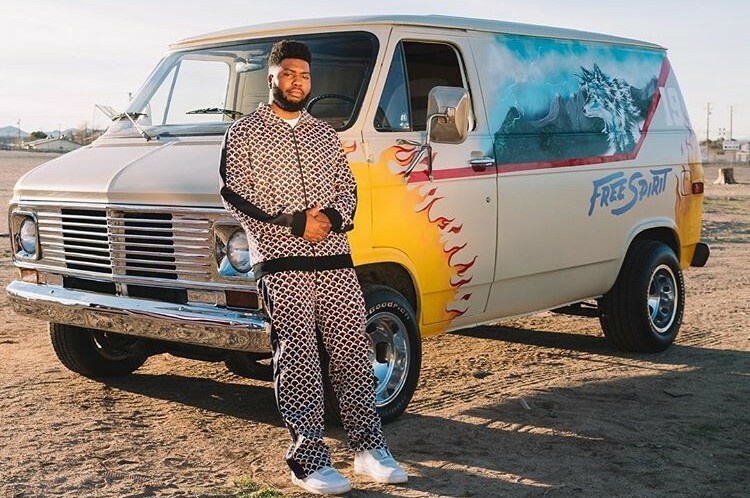 Khalid will perform at Coachella next weekend before launching an arena tour in support of the album. The Free Spirit World Tour kicks off in Phoenix on June 20th and will conclude in Miami on August 17th.